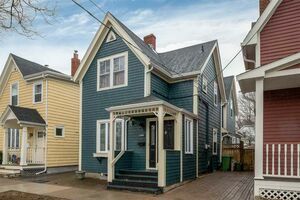 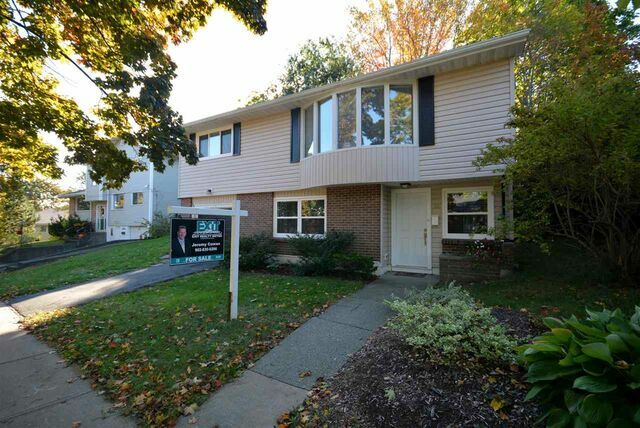 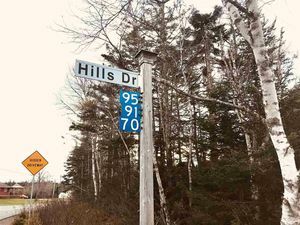 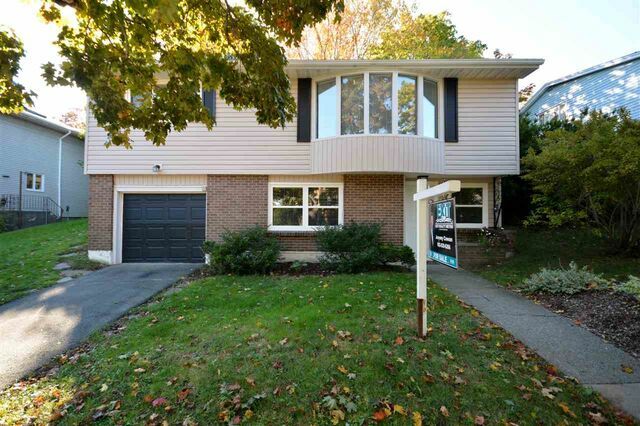 7142 Murdoch Avenue, Halifax (MLS® 201825083 ) Location Location! 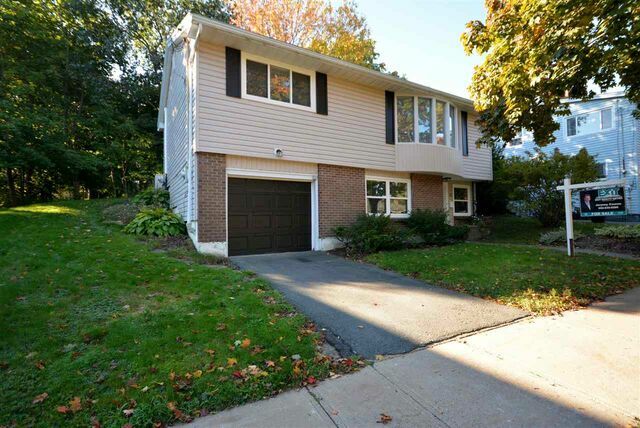 Great things can be found at 7142 Murdoch Avenue in Halifax. 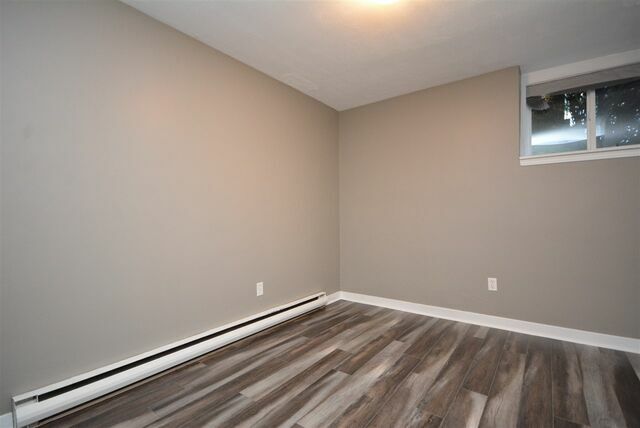 This quiet street is ideally located between Fairmount Subdivision and the West End of the City, so if a convenient location is important, you will want to see this home right away. 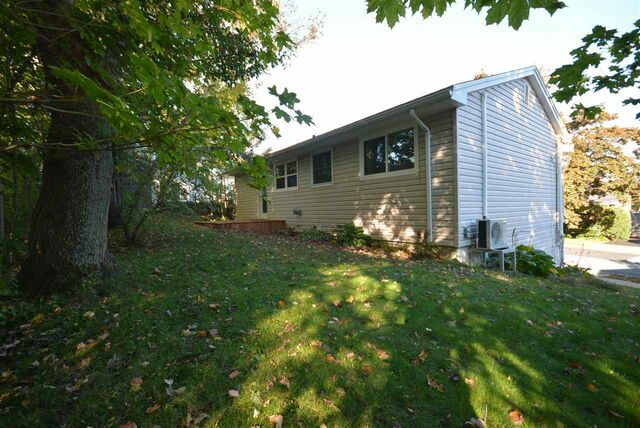 The home enjoys an abundance of natural light and nestled on a easy to maintain lot. 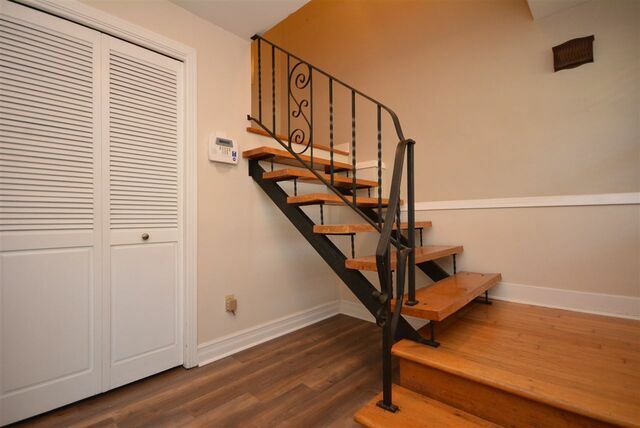 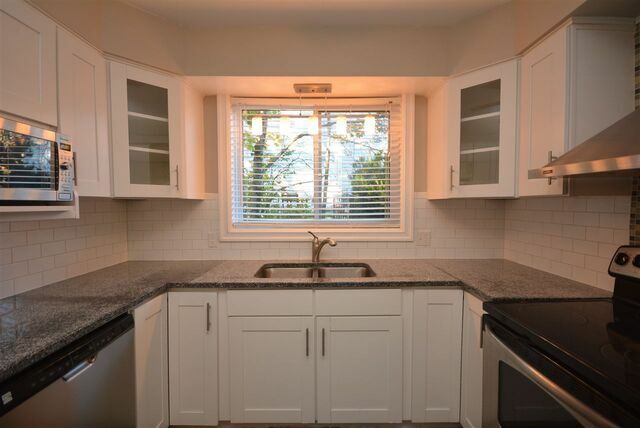 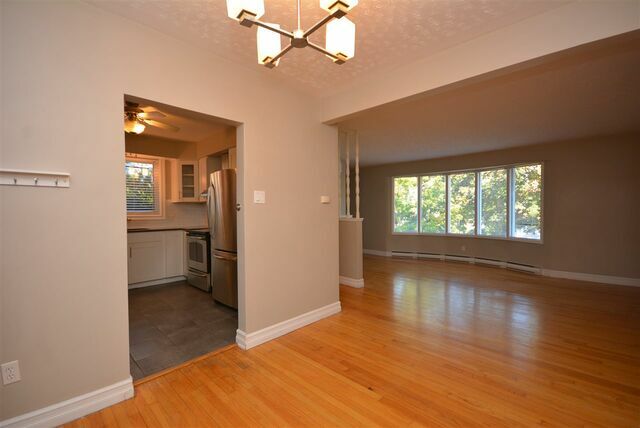 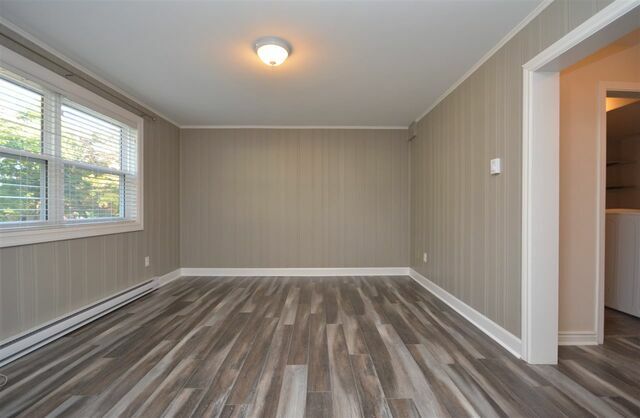 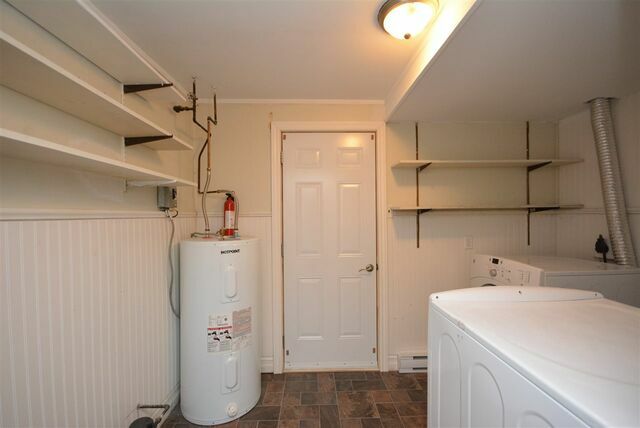 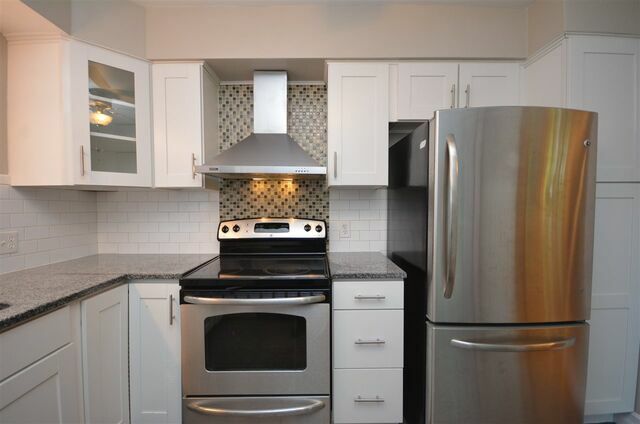 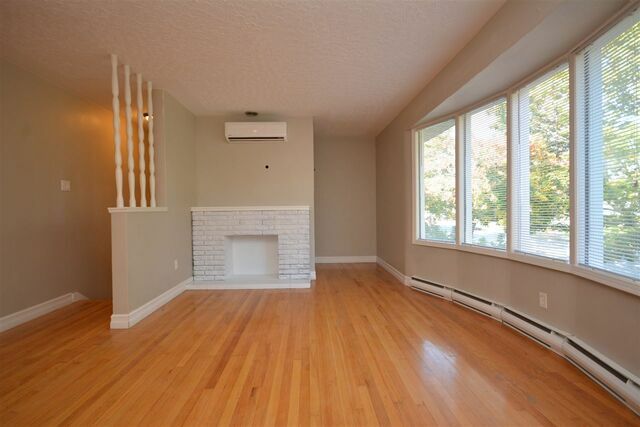 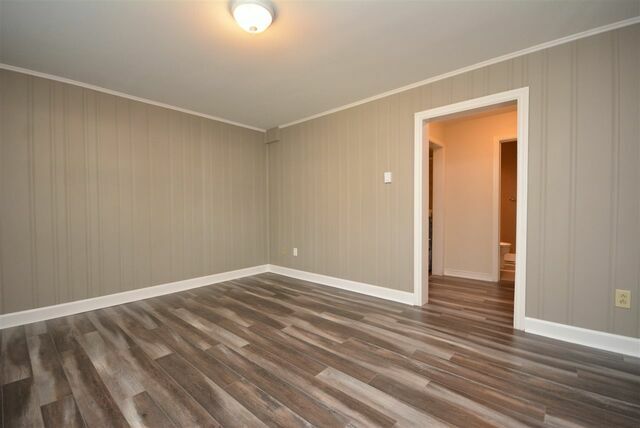 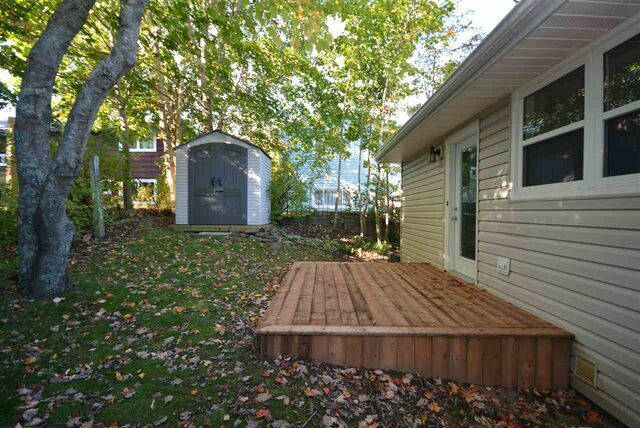 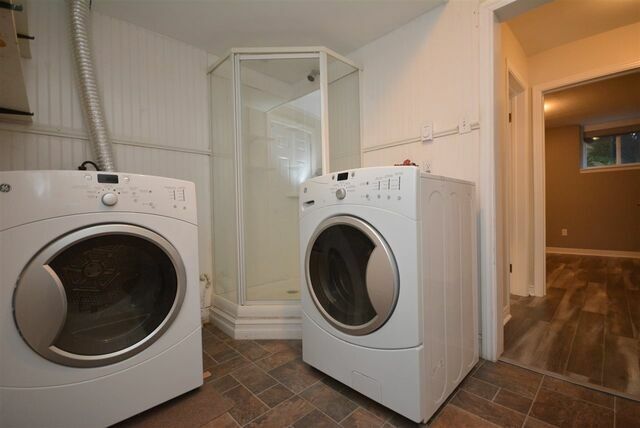 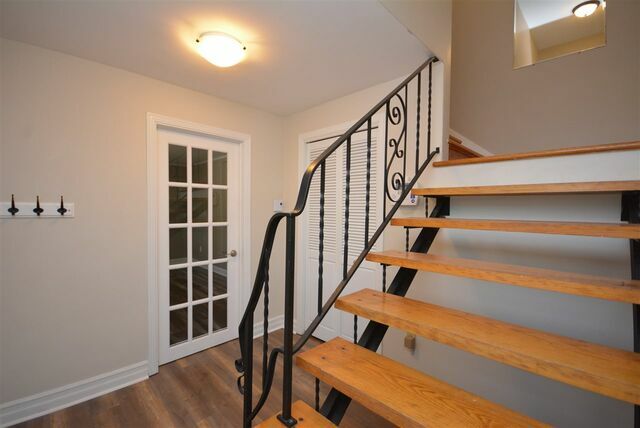 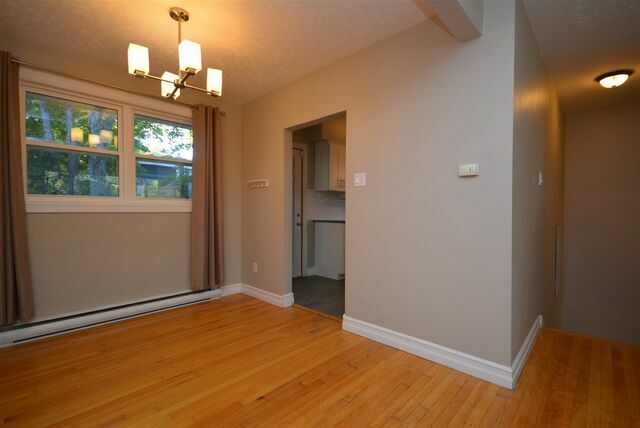 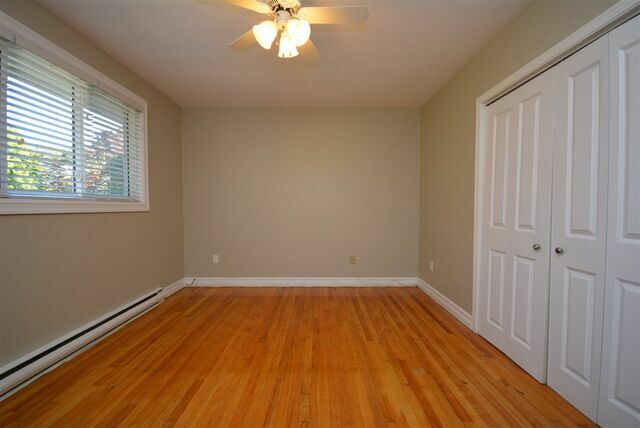 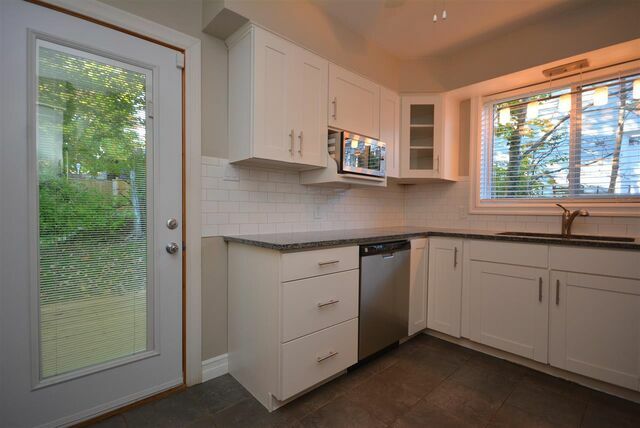 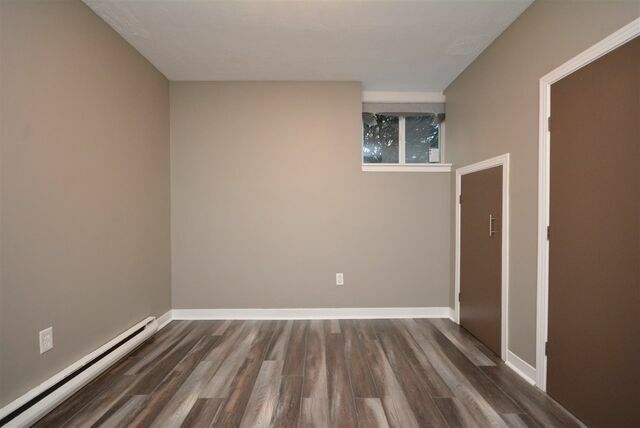 This stylish grade entry bungalow has 2+1 bedrooms and 2 baths and has undergone numerous upgrades over the last few years including Mini-split heat pump & Windows - 2013, Water heater - 2012, Kitchen with granite counter tops, renovated baths, upgraded electrical panel & roof shingles all in 2011. 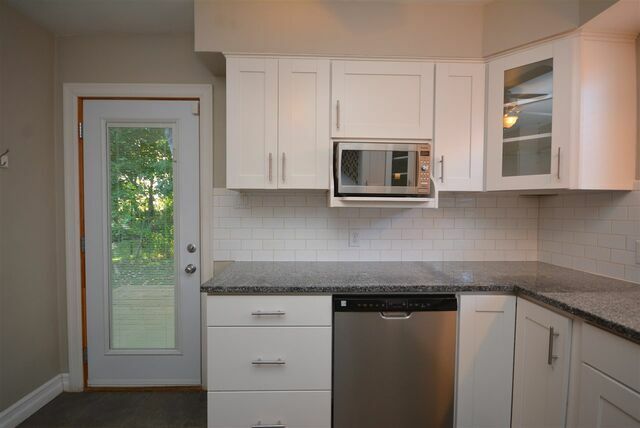 The most recent renovations include fresh paint, flooring is several areas as well as a new rear deck that is ideal for grilling in the back yard. 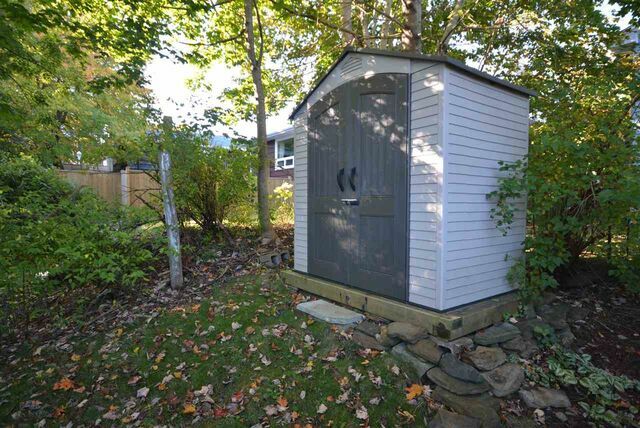 A garden shed has been added that keeps the single car garage free and clear for winter parking. 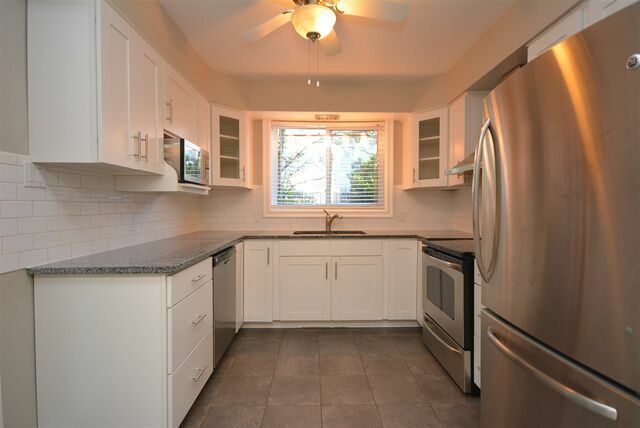 Easy access to schools, shopping, transit, hiking trails and Ashburn Golf Course are all added benefits of the Pinewood Area. 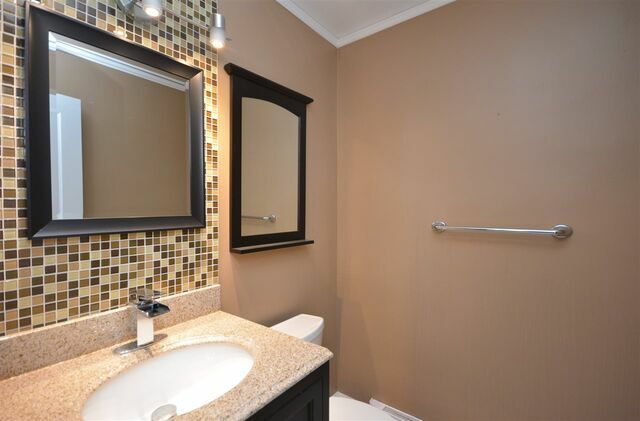 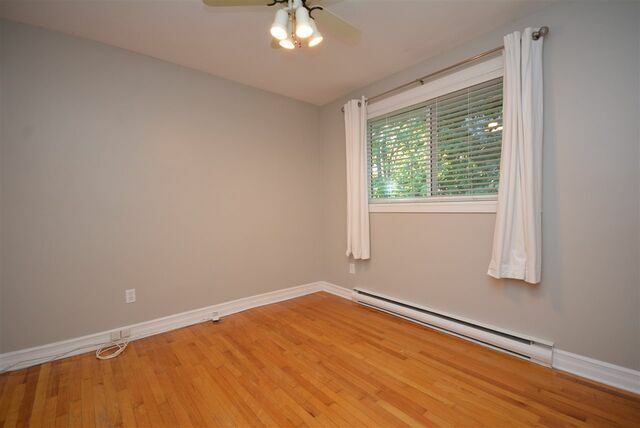 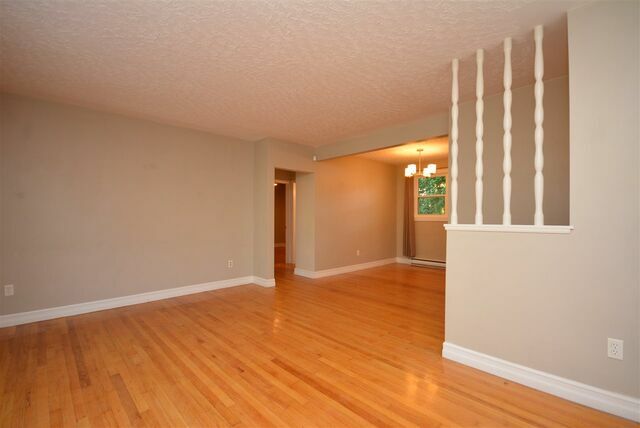 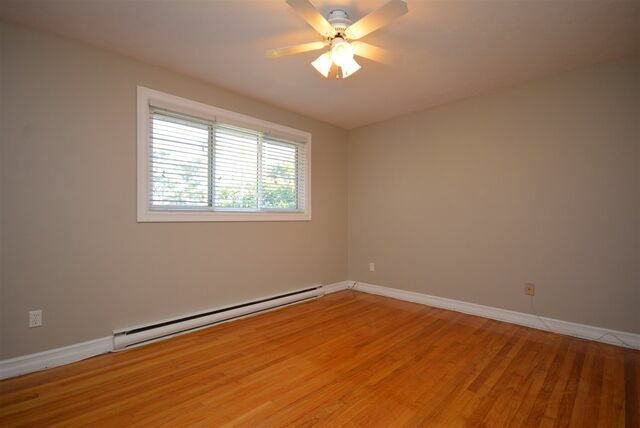 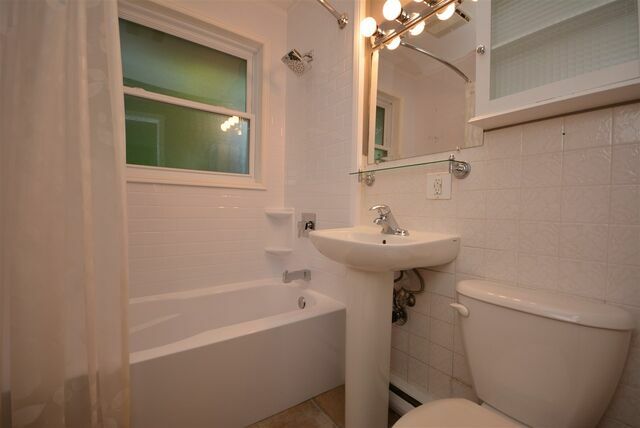 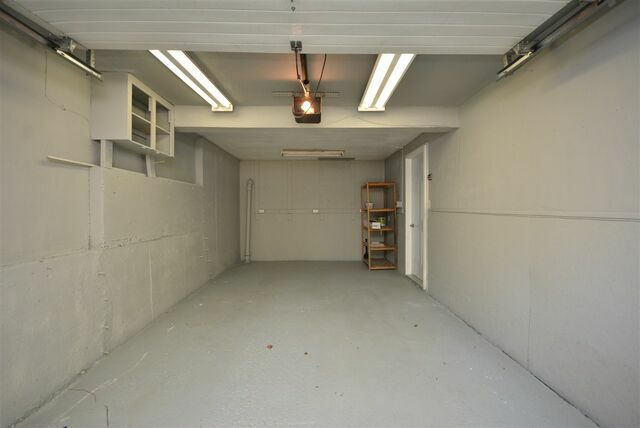 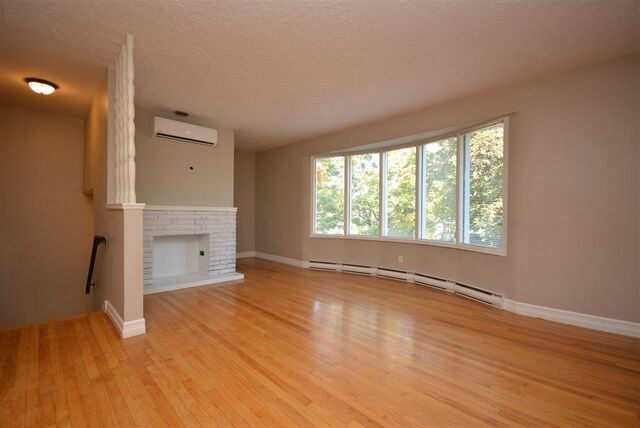 The home is clean, bright and ready for immediate possession.